It’s only been about four months since Autodesk released AutoCAD 2018, but that hasn’t slowed the development team. Just last week the team introduced AutoCAD 2018.1, a mid-release update that brings with it numerous incremental updates to AutoCAD 2018. The update is free to anyone with an active subscription or maintenance agreement to AutoCAD, AutoCAD-based verticals, Design Suites, and Industry Collections. 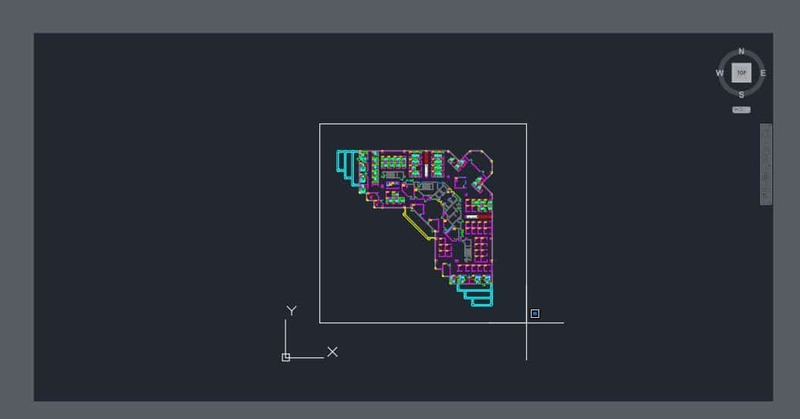 You can read about all of the improvements introduced in AutoCAD 2018.1 on the AutoCAD Blog, but in this post, I wanted to explore one of my favorites – Views and Viewports. This selection may seem like an odd enhancement to call a favorite, but my reason for it is just how much I’ve seen people struggle to setup drawing sheets with views at a particular scale. 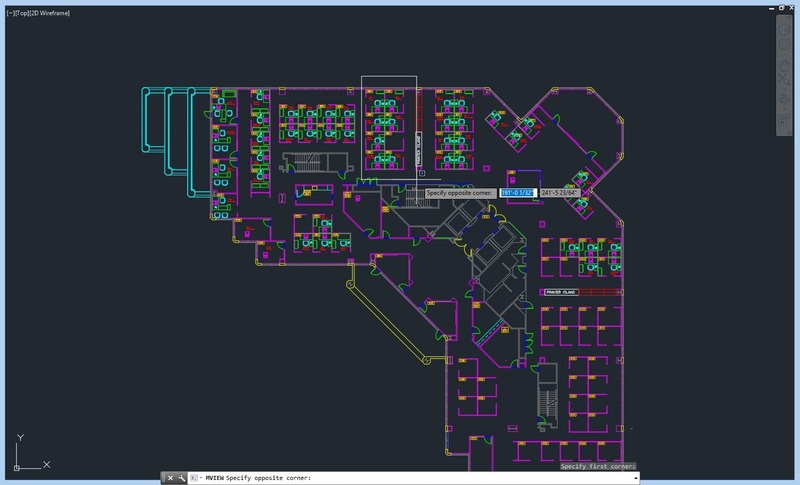 It’s an everyday workflow that’s clunky at best, and far from something many AutoCAD users would call intuitive. 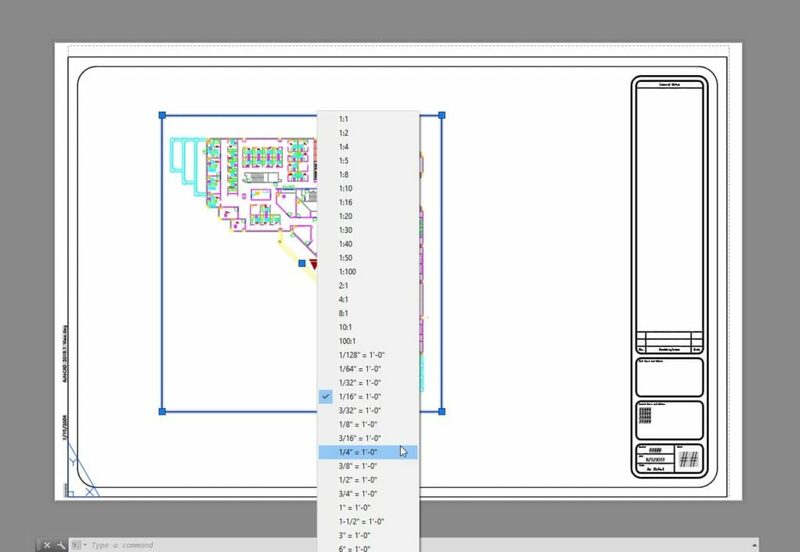 The AutoCAD 2018.1 update aims to simplify much of the workflow associated with setting up drawing sheets at a particular scale. Achieving this, we see a new relationship between Named Views and Viewports. Viewports have long been standard operating procedure for setting up sheets, but Views are something I’ve seen very few AutoCAD users use. Beyond establishing a relationship between Views and Viewports, the 2018.1 update also offers a simplified workflow for creating Named Views. 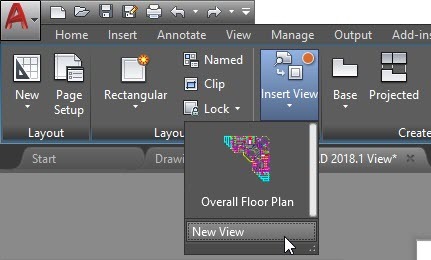 Historically, the process of creating a Named View in AutoCAD involved navigating the (cluttered) View Manager dialog. Although that workflow still exists, we now have a direct link to create new Named Views through the New View command. Choose the New View command from the Named Views panel of the Views Ribbon Tab. The New View/Shot Properties dialog box opens. Enter a unique name for your view and an optional View Category. Choose between Current Display or Define Window as a Boundary. For more precise control, I prefer choosing the Define Window option. 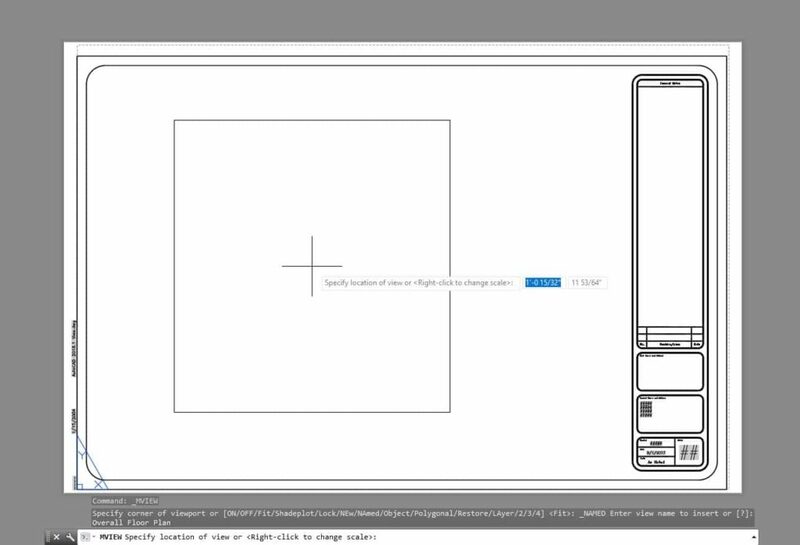 Selecting Define Window will temporarily close the New View/Shot Properties dialog box allowing you to select a view boundary graphically. Pick opposite corners to specify the boundary of your View graphically. Press Enter to accept the result. The New View/Shot Properties dialog box reopens. Click OK from the New View/Shot Properties dialog box to create your view. The New View/Shot Properties dialog box closes, and the NEWVIEW command ends. Views have always had a loose association with Viewports, but never a direct relationship. 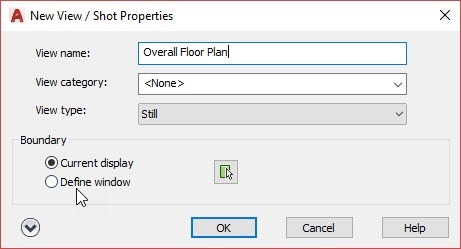 That’s the foundational improvement with Views and Viewports in AutoCAD 2018.1. There is now a direct workflow to place Named Views onto drawing sheets. Switch to the Layout Tab you would like to place a view onto. The selected drawing sheet appears, and the contextual Layout Ribbon Tab opens in the Ribbon. Select the contextual Layout Ribbon Tab, and select the Insert View command from the Layout Viewports panel. A gallery of named views stored in the current drawing displays. Choose the Named View you would like to place from the gallery view. An outline of the selected View appears around the drawing window cursor. Pick the center point of the view. The Named View is placed onto your Layout/drawing sheet. Select the view whose scale you would like to adjust. Grips for each corner, the center of the view, and a scale selector appear. Click the triangular viewport scale grip, and select the desired scale. The viewport scale and viewport frame update to reflect the selected scale. With a Layout tab displayed, switch to the contextual Layout Ribbon Tab. Select Insert View > New View from the Layout Viewports panel of the Layout Ribbon Tab. A Model Space view with a light blue boundary opens. 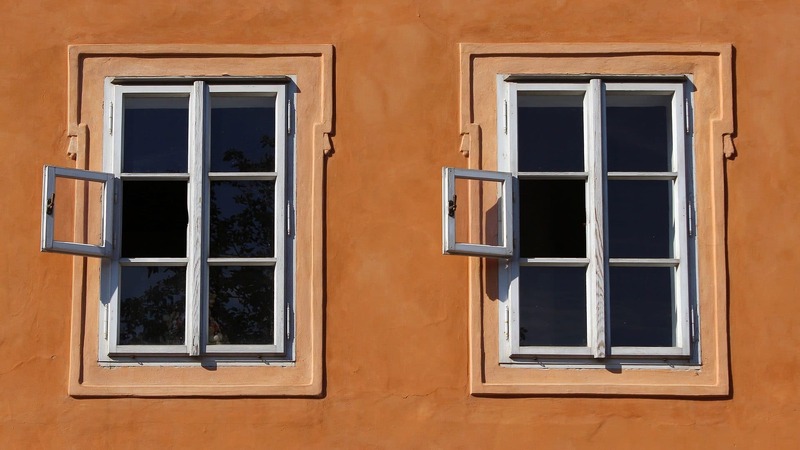 Pick two opposite corners to define the boundary of your new view. Press Enter. The Layout tab reopens, and a view boundary displays at the drawing cursor. Pick a point on your Layout to place the new view. The new view is placed onto your drawing sheet. See each of these workflows in action by watching the video at the top of this post, and be sure to stay tuned as we explore some of the other new features inside AutoCAD 2018.1. Curious about the practical application of one of the other new features inside 2018.1, or simply want to offer your thoughts about the View and Viewport functionality highlighted in this post, let us know in the comments below.